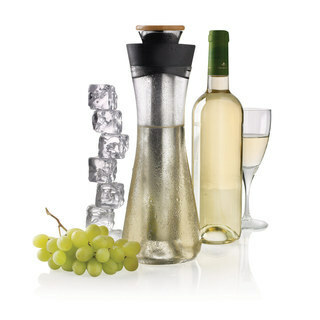 750ml capacity carafe, Gliss brings white wine tasting and drinking to a higher level of enjoyment. Cool wine, serve wine and pour wine all in one. Registered Design® Supplied in retail packaging. MOQ: 60. Delivery: 4-6 weeks.